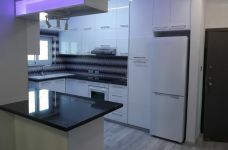 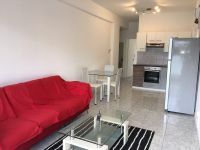 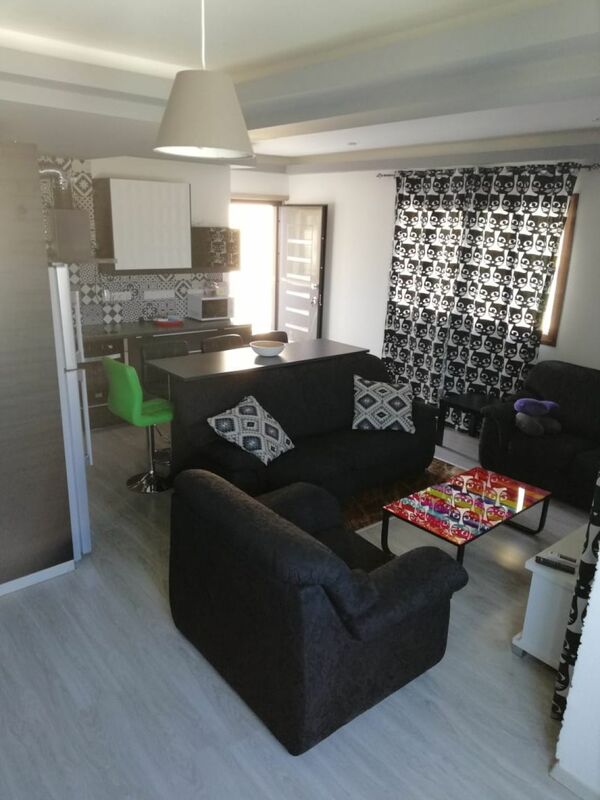 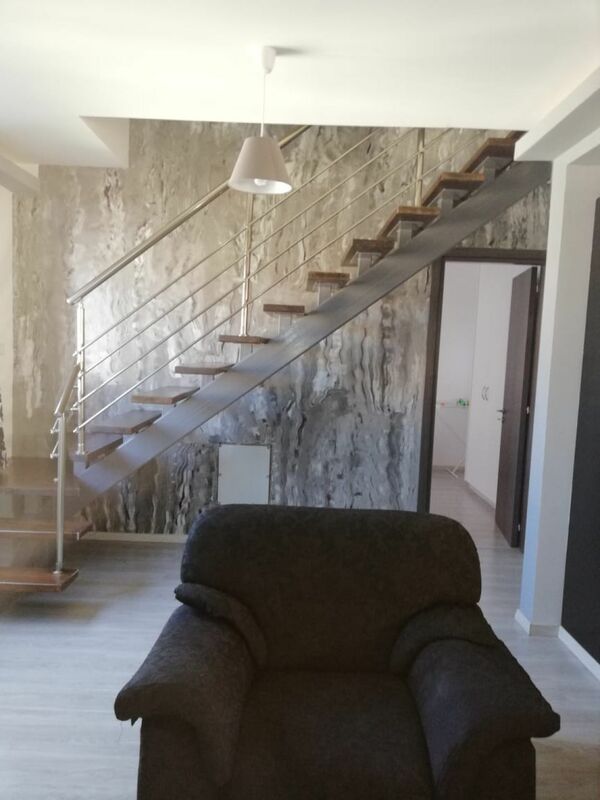 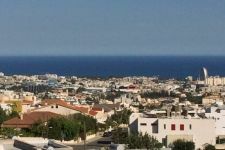 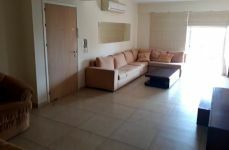 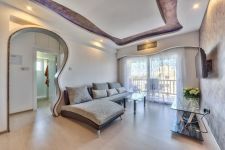 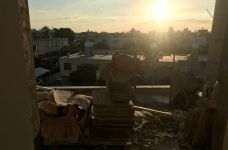 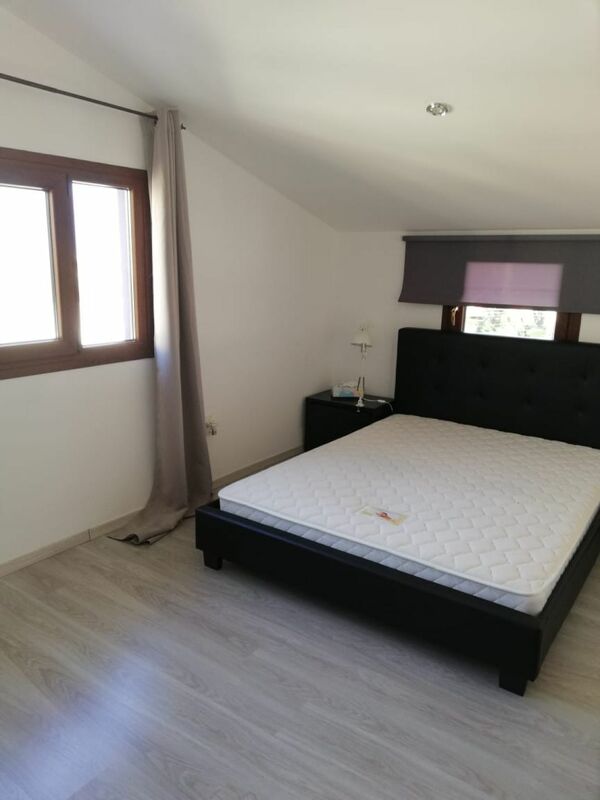 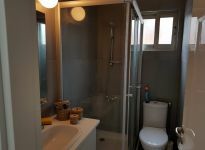 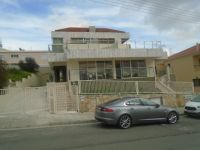 A stunning 3 bedroom fully furnished first floor property located below the highway in Germasogeia and within walking distance of the sea front road with easy access to the highway/major road arteries into Limassol. 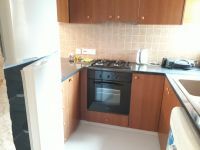 This property is only 2 years old and has been tastefully decorated throughout with quality, modern furnishings. 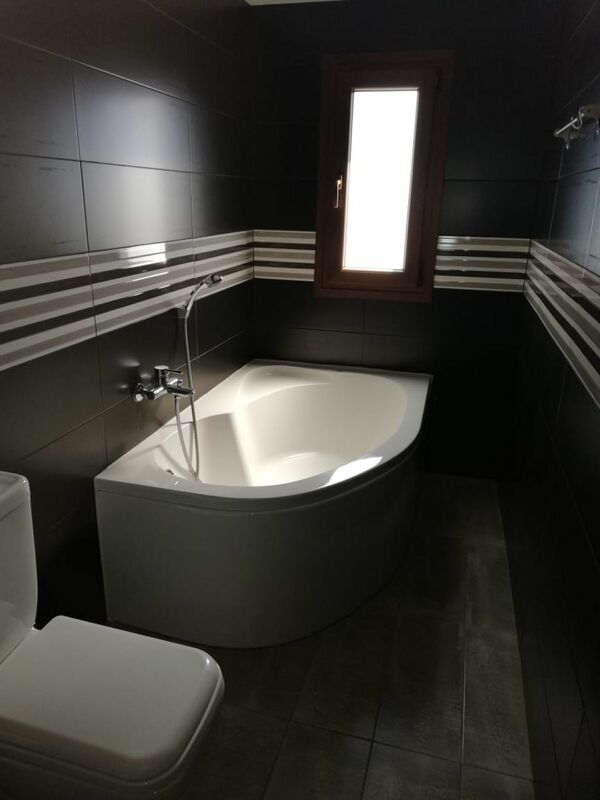 Must be seen to be fully appreciated. 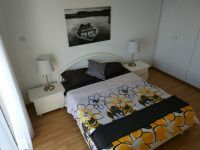 It is 130m2 of covered area on two floors with guest toilet on first floor and a family bathroom upstairs.